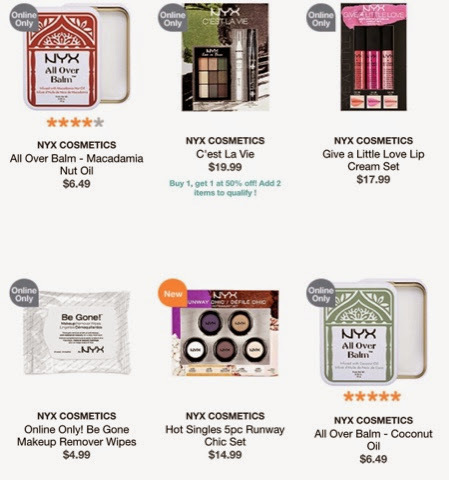 A recent search revealed that Ulta has added lots of new NYX products to their site. Some are online only items so I thought I'd bring it to your attention. I did notice that Ulta is carrying some of the holiday gift sets that I just let you guys know about that were spotted at CVS. 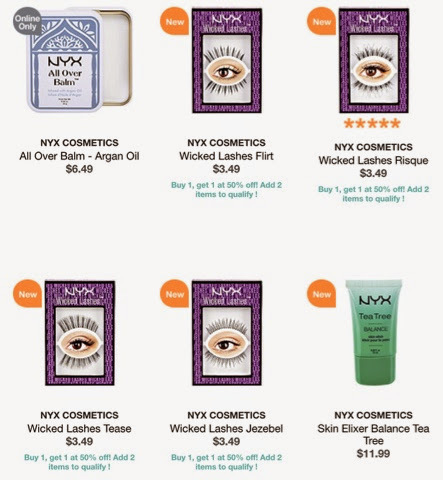 (View that post HERE) What's interesting to note is that the soft matte cream sets have received a huge price increase at Ulta. CVS offers them at $11.99 while Ulta has it for $17.99. I think this is due to the popularity of this product. 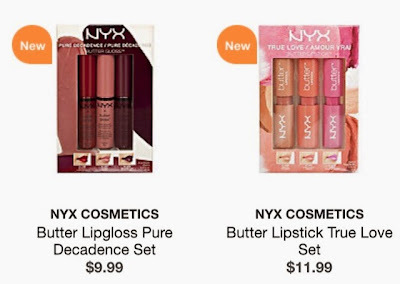 But if you buy this set at Ulta you aren't getting any savings as these retail for $5.99 each. They finally have the new All Over Balms! It can be used on skin, cuticles and lips. Very handy to have in your purse. Anyone else interested in trying these? Hmm...those Jezebel eyelashes look promising. What do you think? 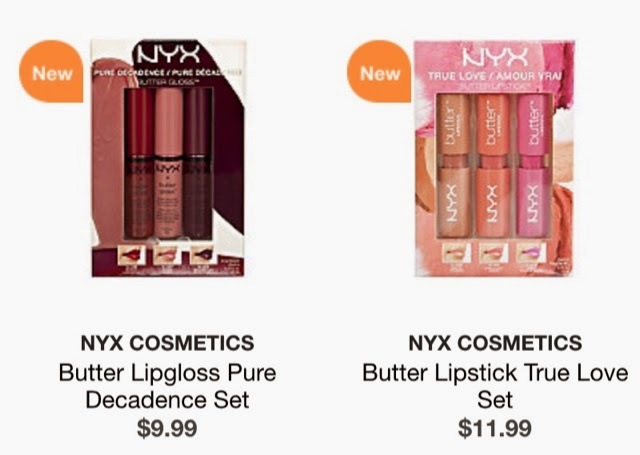 Find all these and more at online at Ulta now. 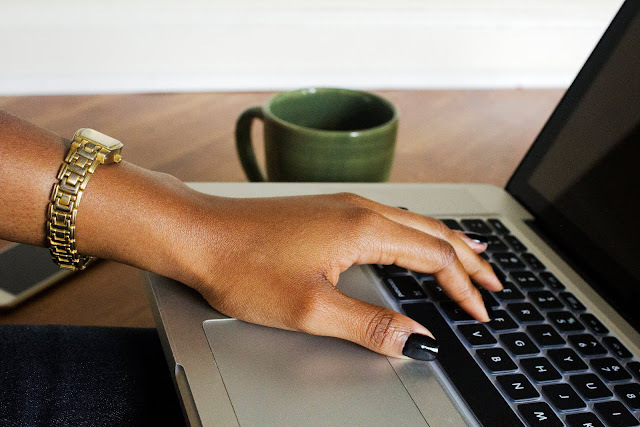 Be sure to follow on Lip Drama's new Google Plus Page! Please refrain from spam and posting links to other sites/blogs. Thank you.